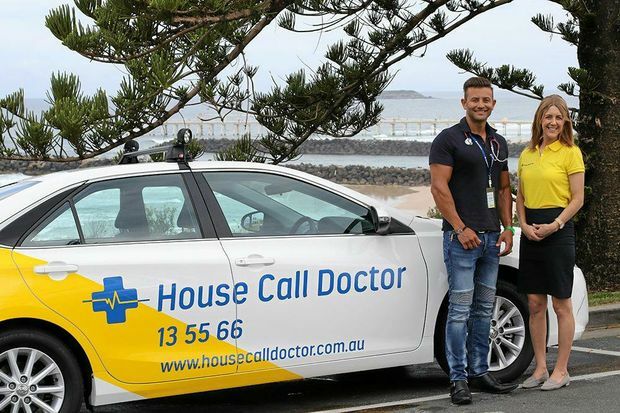 House call doctor is a leading home doctor service in Australia servicing many towns and cities through out Queensland as well as a recent expansion to Tweed Heads. To book an appointment you can either call us at 13 55 66 or go directly to our online booking page and book online. Our mission is to continue providing high quality after hours care to homes across the country and continue being of service both to the community at large as well as local general practitioners. At our home doctor service, patients are the top priority. We aim to provide the best quality service by qualified medical practitioners. 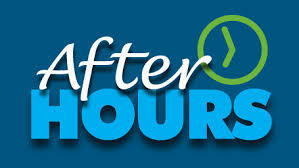 We can provide after hours service when your regular GP is closed. 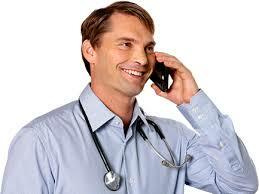 Whether it's you or someone you know that is suffering an illness house call doctor is always a phone call away. And we are fully bulk billed, so don't leave it waiting, get yourself treated as soon as possible. Why use our home doctor service? We are open when your GP closes, and also all day on Sundays and Public Holidays so you can call us when your regular GP is closed. 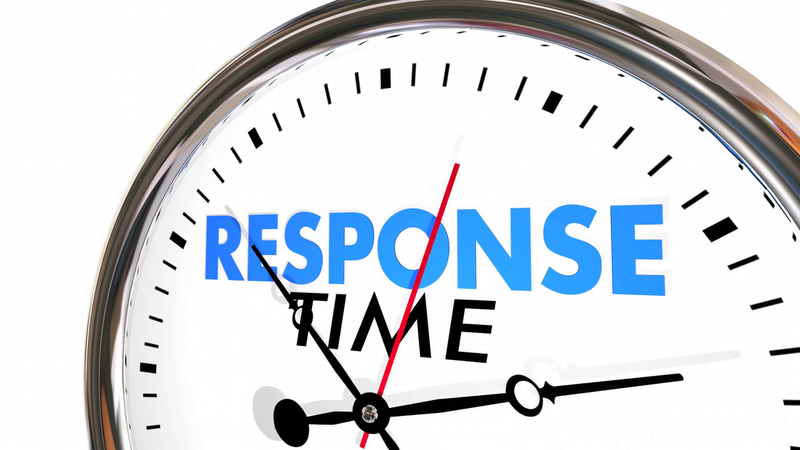 Our response times are fast and you can expect a doctor to be at your place very soon after you call. Potentially saving you from further harm. We are 100% bulk billed which means that you don't have to pay anything out of your pocket. Whenever one of our doctors comes to see you you will be given free medication to help you last throughout the night. This is to help you reach a quick recovery. At our home doctor service all of our doctors and chaperons are trained professionals who both love their jobs and excel at it. By treating patients in their homes House Call Doctor is able to take the load off of busy emergency departments in Hospitals around Queensland as well as on busy clinics that can't take on extra patient load. Our professional doctors will work to provide you the most quality treatment possible, And our chaperones will make sure that they reach you in a timely manner. 1. Are you bulk billed? Yes, we are a 100% bulk billed service. 2. Do you attend to emergency situations? No, for emergencies please call 000 or the local hospital emergency centre. We are only able to treat non-life threatening illnesses. 3. What are the times and places you are available? Please refer to the top of this page where our opening times are available. To check if we service your are please visit our main website and check the locations tab from the top menu. 4. How can I book an appointment? The easiest way is to book online form our main website's online booking form. But you can also call us on 13 55 66 and one of our attendants will book you in. 5. Do we get any medicine that is needed? 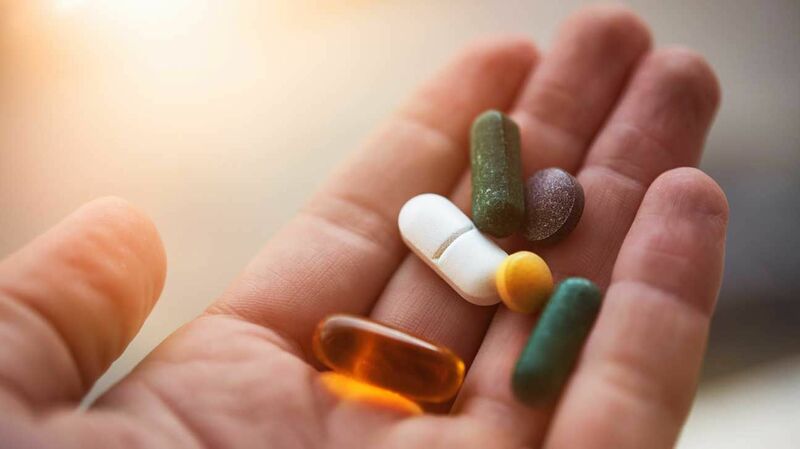 Yes, our doctors will provide you the medicine for one night to help you along your recovery, however further medication will not be covered by us and must be taken up at your local pharmacy.